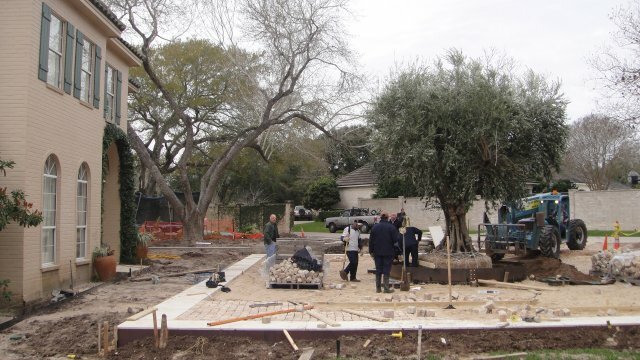 Unlike many landscape architecture firms, McKinnon Associates completes more than 95% of the construction of outdoor structures in house. 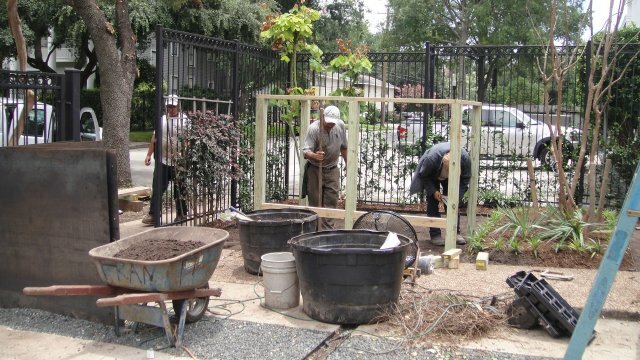 Our craftsmen are highly skilled in their various specialties. 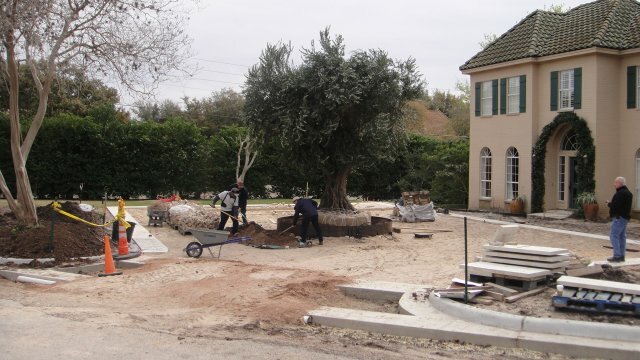 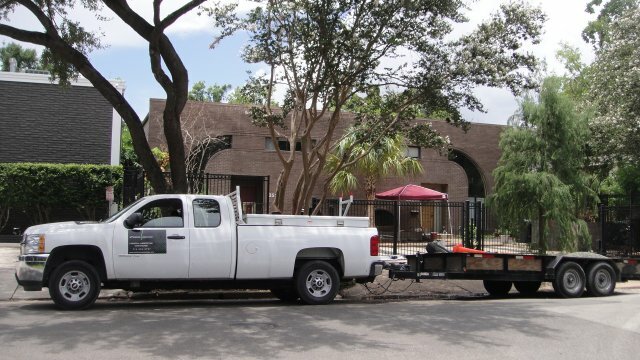 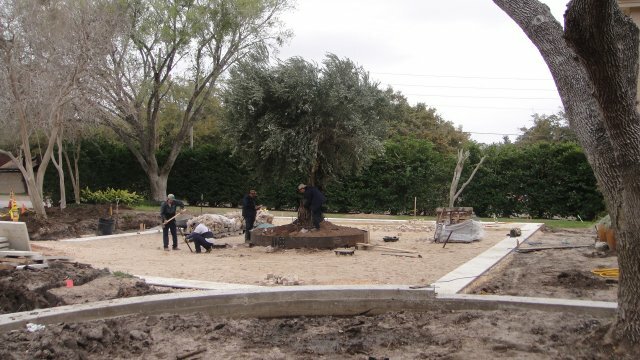 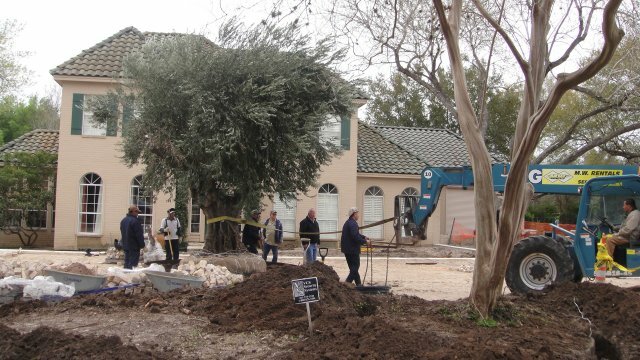 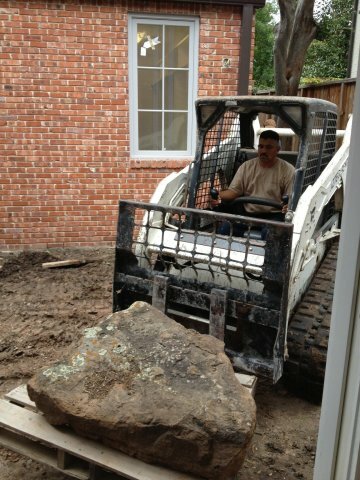 By maintaining a bi-lingual staff, with over 50 years of experience, we are insuring that your landscaping project runs smoothly and efficiently. 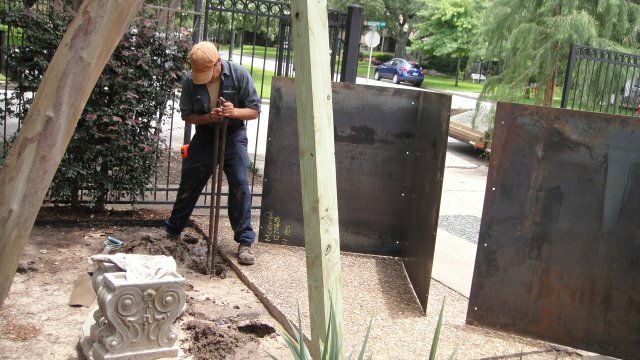 Our experience runs from arbors and benches to stacked stonework fountains and pathways. 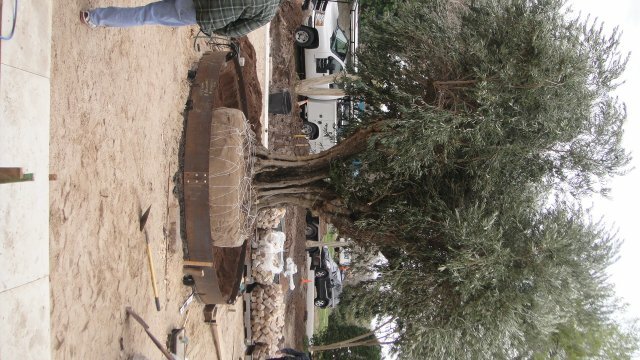 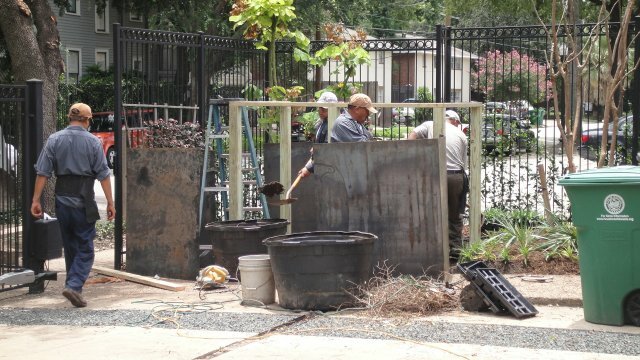 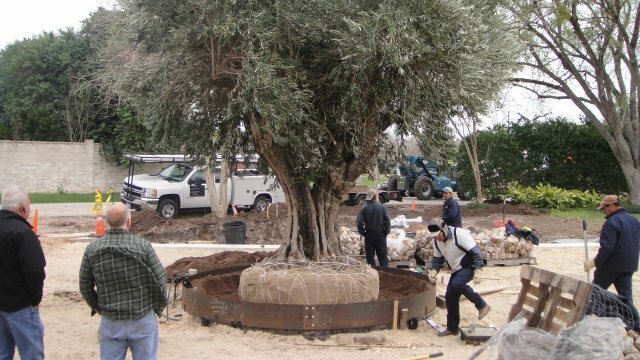 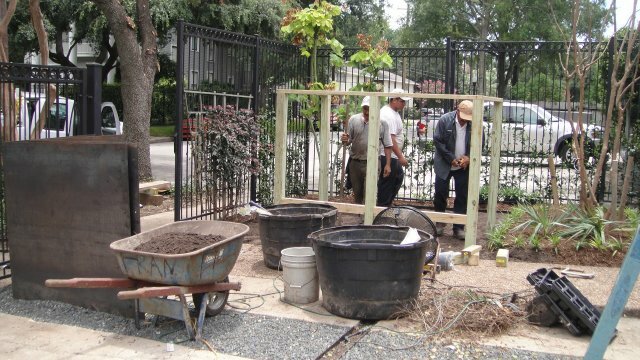 In fact, the craftsmen at McKinnon Associates can design and build any outdoor, nonhabitable embellishment for your landscape. 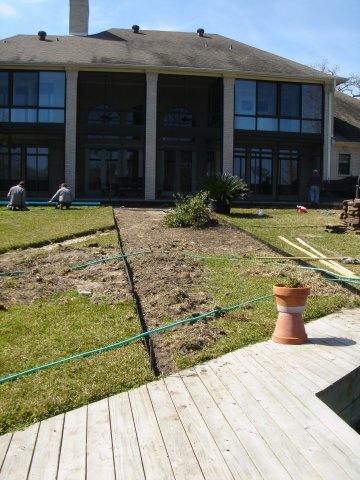 Along with creating the perfect design, McKinnon Associates can design and build lighting and irrigation systems that accent and uphold your yard for maximum enjoyment.